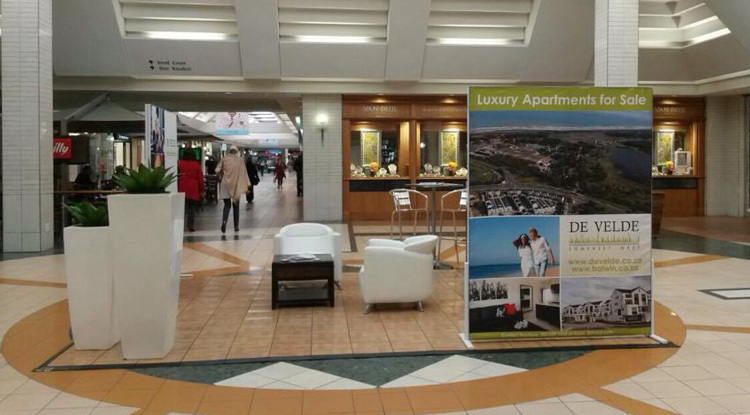 Longstanding client Balwin Properties recently had an expo stand at Somerset Mall. 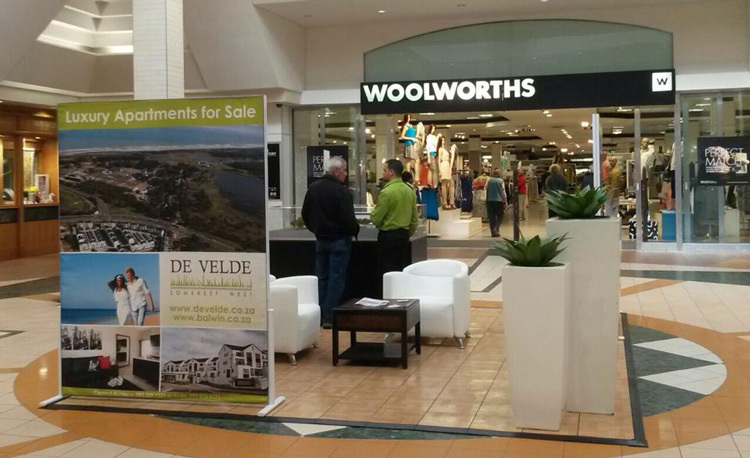 The stand was to promote their award-winning development De Velde Somerset West. 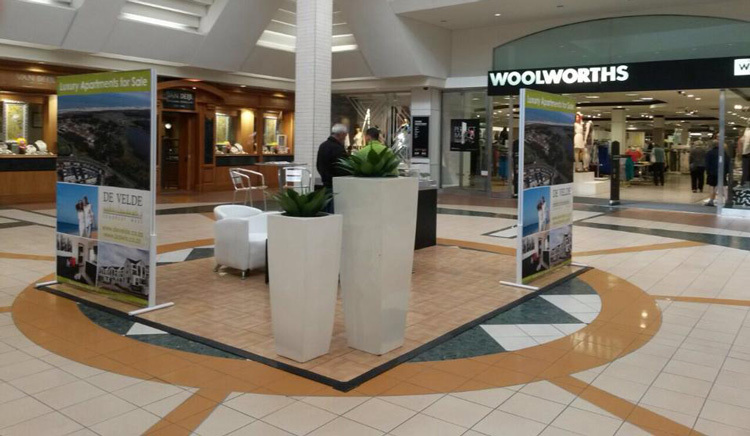 Power of 9 has been branding and marketing De Velde for Balwin since its launch in 2012 and we were thrilled to assist in the design and set-up of their expo stand.